Shea Butter Extra Gentle Soap is generously sized for everyday use and the bath. Shea Butter Extra Gentle Soap - Milk Net Wt. 8.8 oz. Formulated with a 100% vegetable base and enriched with nourishing Shea Butter. 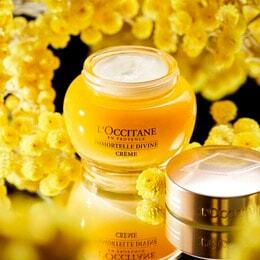 L'Occitane works directly with women's Shea-processing collectives in western Africa, supporting economic recovery but also natural harvesting traditions. Non-irritating; suitable for men, women and children. 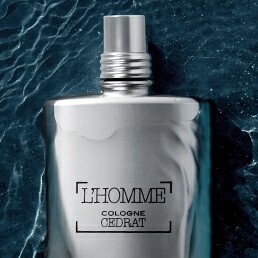 In a range of L'Occitane fragrances. 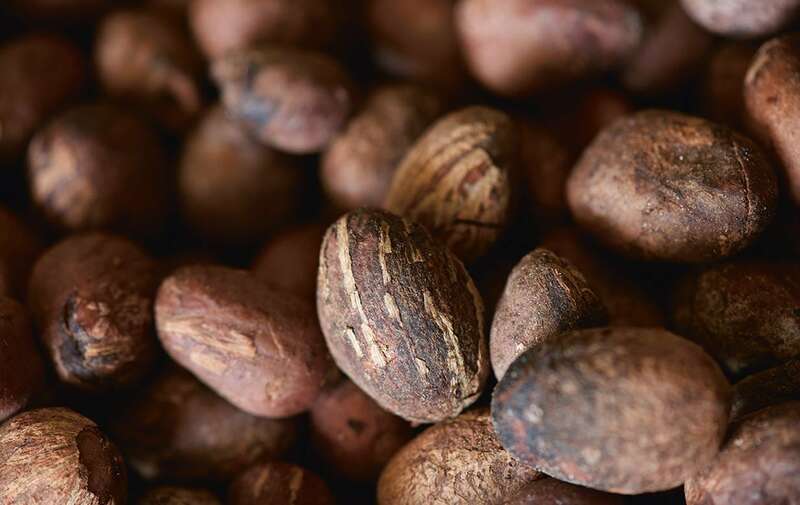 Shea Butter benefits both dry skin that is naturally low in oils and flaky--and skin temporarily dehydrated by air conditioning, climate, aggressive products or diuretics. Shea Butter addresses both conditions by supporting the health of the hydrolipidic film that helps skin maintain its natural defenses. I absolutely love this soap,. It leaves you feeling clean and smells wonderful. I buy it consistently and have even added it to gift/care baskets for friends. Love love love this soap. Great for me and my husband. Moisturizing. Fresh but not overbearing fragrance. Each bar last a long time. I've enjoyed using this soap for many years and always bought many at one time until the price went ridiculously high! I'm pleased to see the price back in a reasonable range and hope it's locked in there. I'm now a returning customer. I have extremely sensitive skin I have tried a multitude of commercial and handmade soaps everything I tried caused itching a rash great irritation if you have sensitive skin nd and problems using commercial soap I would highly recommend you give this soap a try you won't be disappointed.